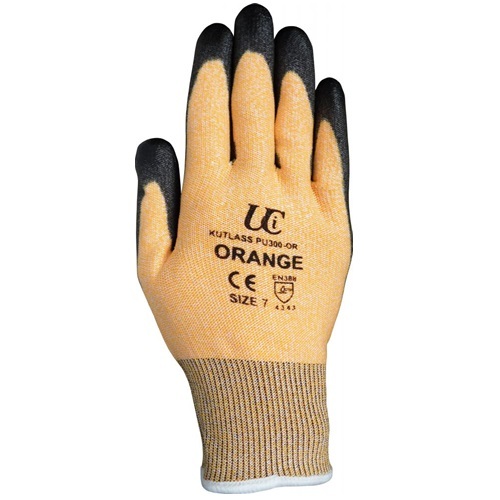 Tradesman demand a lot from their cutting tools. 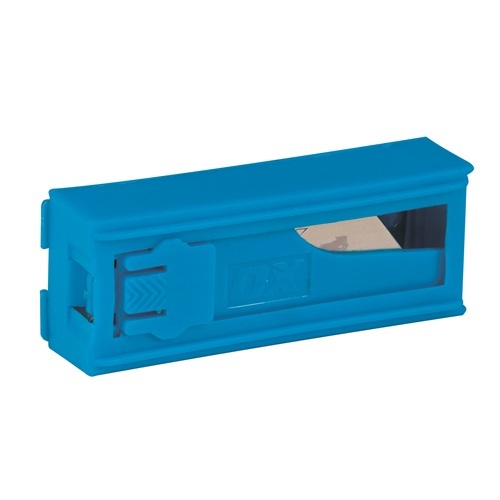 Our utility knives and saws are designed for ease of use, so that you can change blades without extra tools, cut faster, cut longer and cut hours off your day! 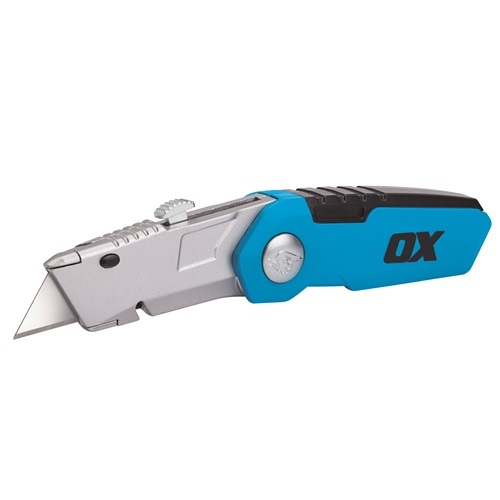 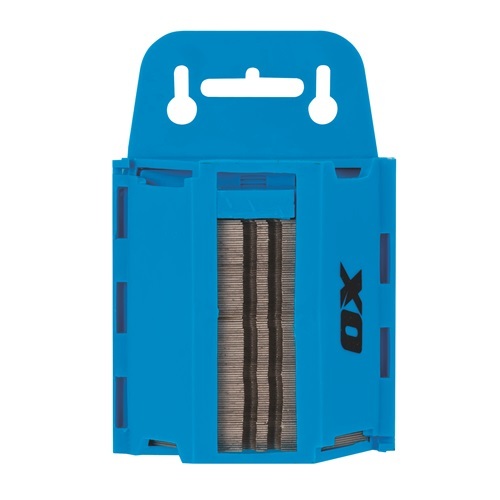 OX TRADE Retractable Utility Knife, tough metal construction. 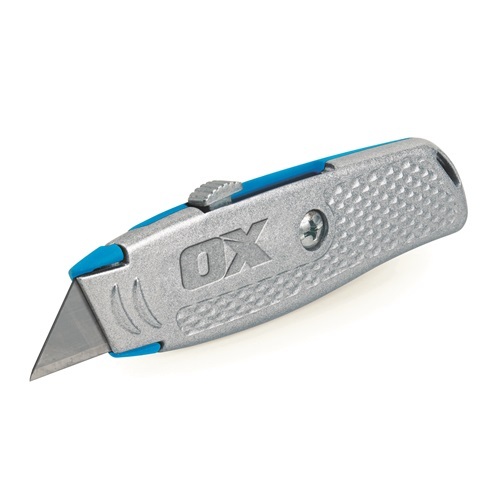 Accepts most standard utility blades, blade storage in handle.